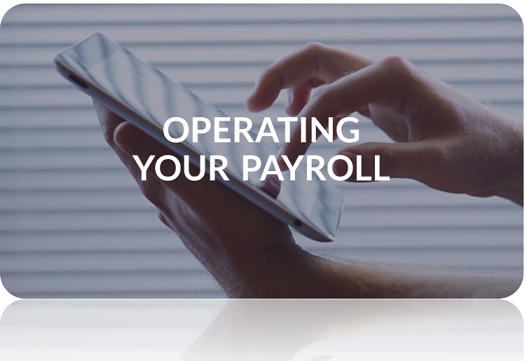 We provide a fully comprehensive monthly payroll service that is both quick & simple. We pride ourselves on being expert payroll providers at an affordable cost. For speed & efficiency all payroll is sent as password protected PDF attachments by email, for your instant availability. In addition to our monthly payroll service below, we also provide Nanny Pension & Nanny Auto Enrolment support to integrate seamlessly with your monthly payroll service.